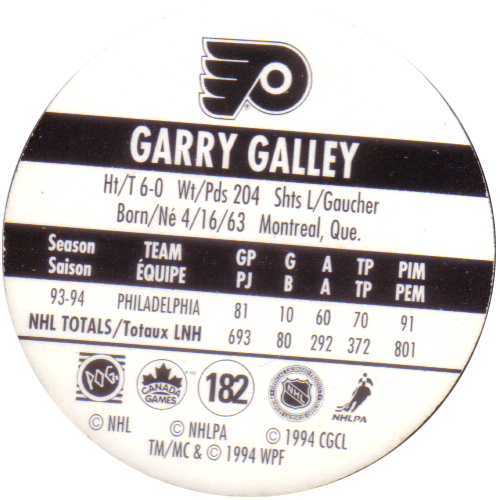 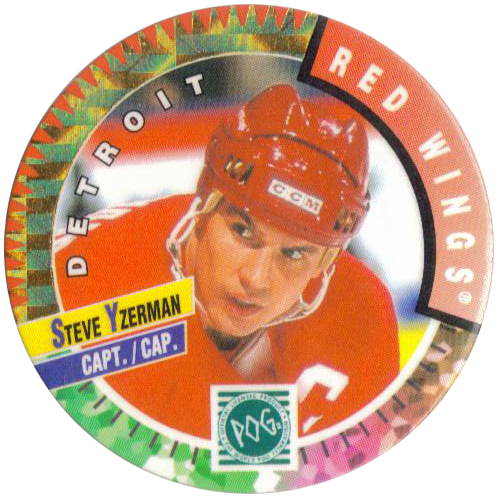 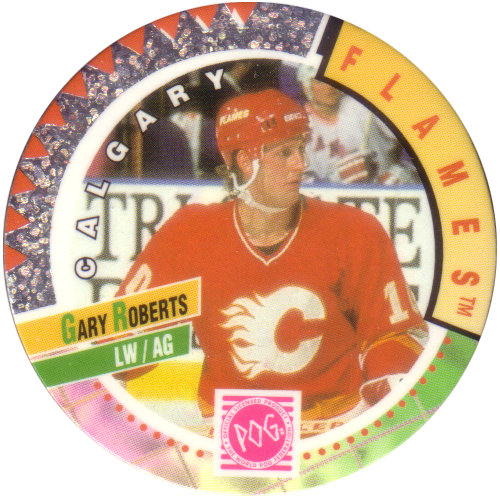 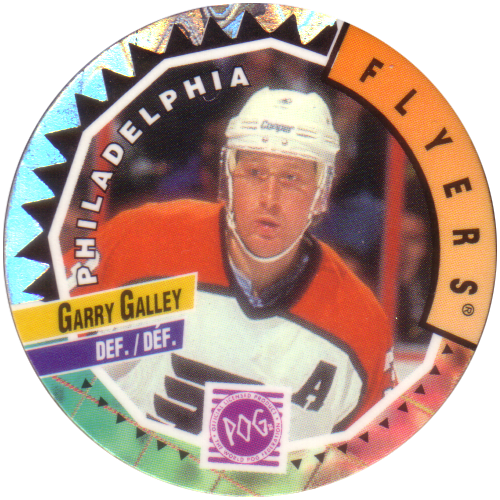 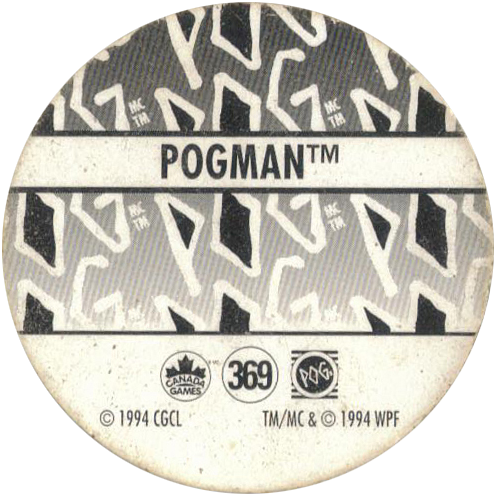 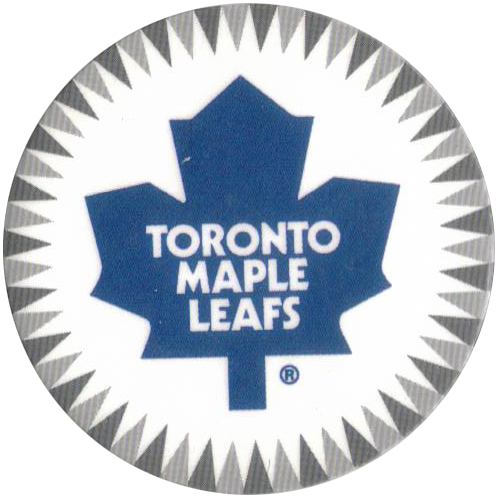 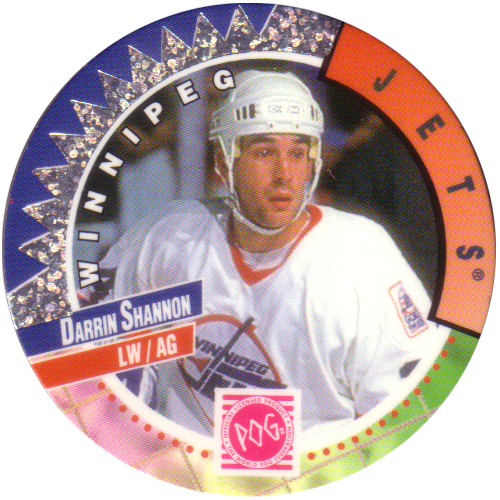 Info:These NHL Official POG milkcaps were released in 1994 by Canada Games. 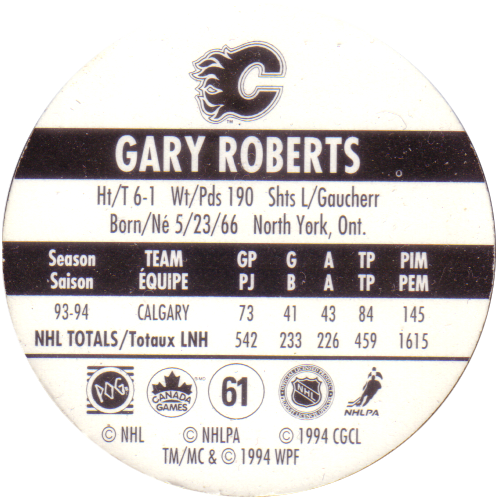 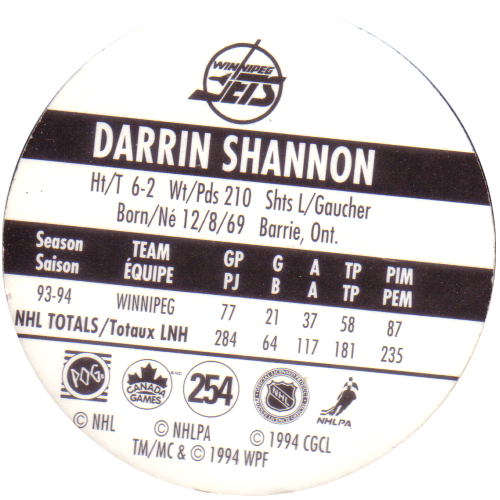 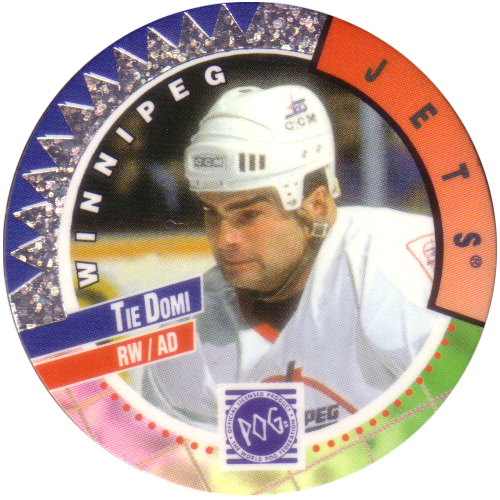 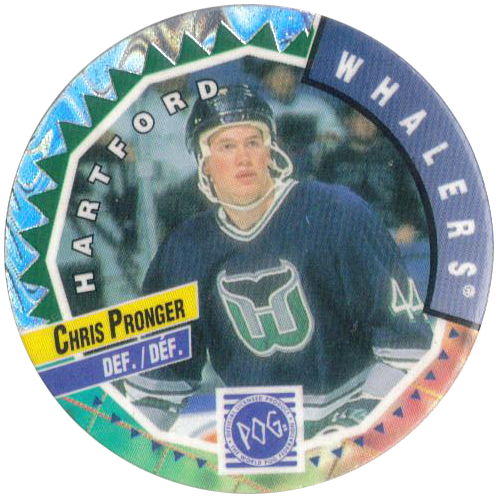 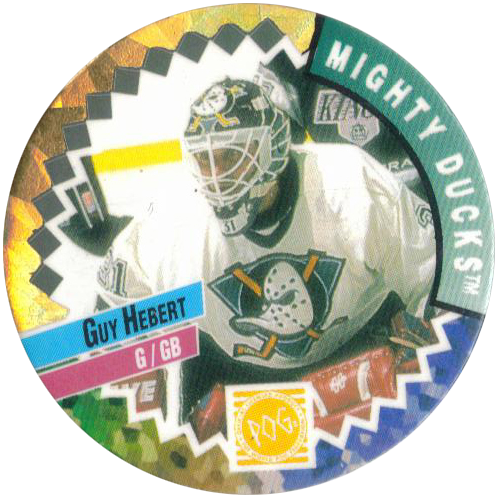 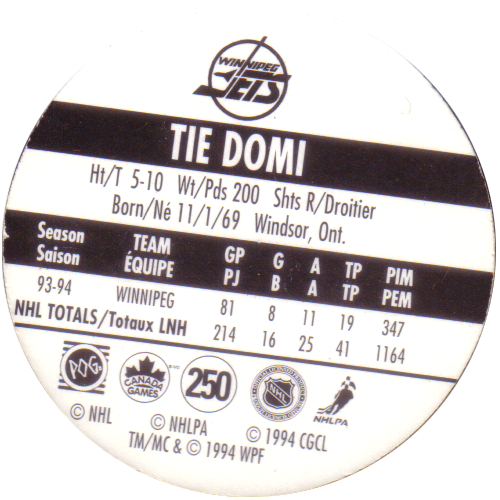 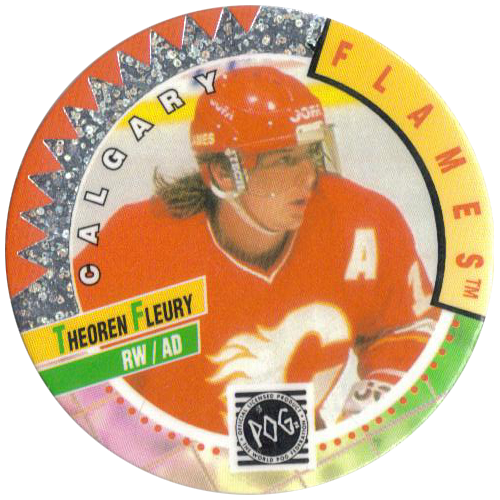 They feature players from the 1993-94 season of NHL Ice Hockey. 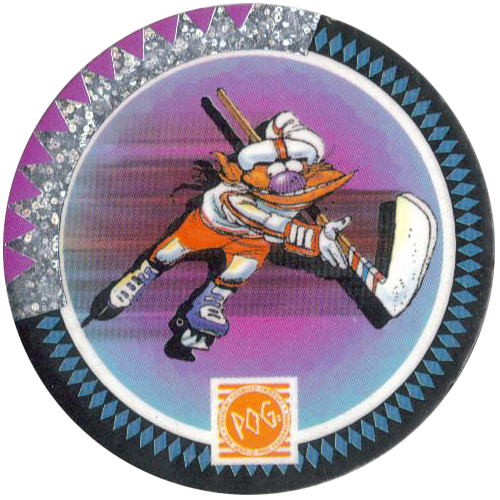 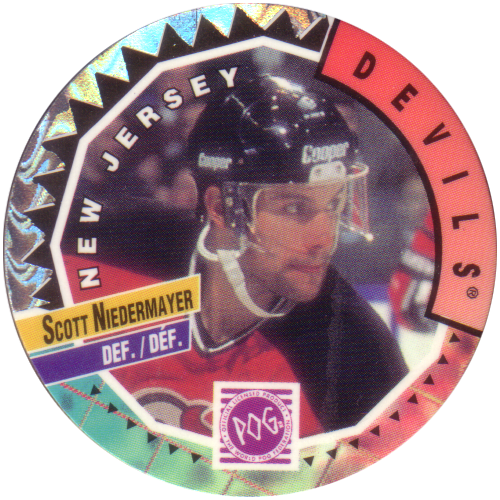 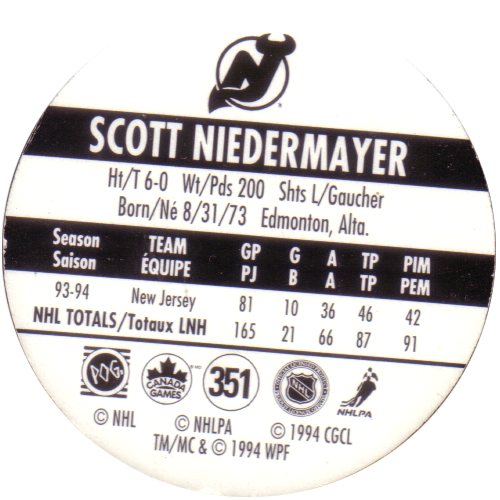 The first 26 of the series are kinis / slammers, then the POG milkcaps are numbered from 27 to 370, making for a set of 350 pogs and 26 slammers.